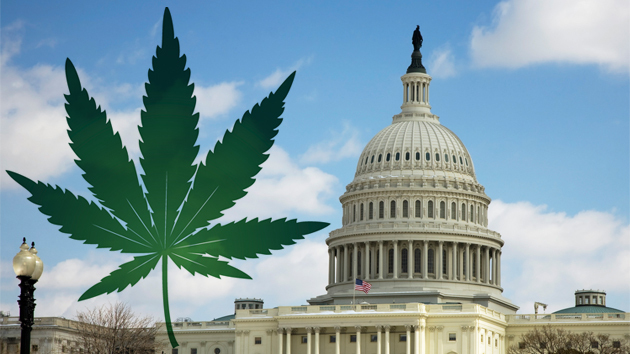 While marijuana is becoming legal in more and more states, Washington D.C. seems to be regressing with their new bill to outlaw the drug until at least 2017. With this bill, there is no hope for cannabis to become legal any time soon. Nonetheless, marijuana advocates still believe that this is good news. More than 75% of Washington D.C. voters have voted in favour of legalizing marijuana. House has not placed a direct ban on the drug, which means they are open-minded and aren’t attacked pro-cannabis advocates. While medical marijuana use is legal in 25 states across America, it remains illegal with the federal government. This causes these businesses to be considered high risks for most banks, making it incredibly difficult to find a medical marijuana payment processing service. With such high risk, no banks want to work with these businesses, allowing them to accept cash only. Cash only businesses are risky businesses because they essentially need to carry around thousands of dollars at all times. It’s about time for the government to rethink their standing on this issue. Not only does accepting cash only make marijuana businesses risky for the owners, but it also prevents the government from making additional tax dollars. If Washington D.C. were to legalize marijuana use, it would be predicted to be a $130 million dollar industry on a yearly business. This means $20 million dollars in tax dollar revenue for D.C. alone. Bringing in so many extra tax dollars could be great for the city, yet we still need to wait until 2017 before seeing this become a reality. In the meantime, cannabis advocates are working hard to bring medical marijuana to more and more states. The DEA has even been informed to not raid dispensaries in states where marijuana is legal, which is a huge step forward for the federal government. For medical marijuana payment processing solutions contact us today! This entry was posted in Washington DC Marijuana and tagged medical marijuana payment processing, Washington D.C. Marijuana illegal, Washington DC Marijuana by admin. Bookmark the permalink.